This time we swing back to Kouji for some more spirit of light artwork! First up above, is an early rough draft design for Garmmon. At this point the character was thinnner, with more rounded edges on various armor/body pieces, along with differently shaped blades. Then we get some rough artwork that would later be finalized as Garmmon's official profile artwork. We get to see a combined pedestal form of the spirit of light. I don't 'think' this specific form of the spirit of light appeared in the show, and was likely done to show off what a combined spirit would look like in the show or to mock up images for a card or combined toy form. Just a week until the Frontier Blu-ray box is out! We hope to do a breakdown of this release like we do for many media releases, including last year's Digimon Tamers Blu-ray Box. If you are able to, donating or joining our Patreon can be a big help. Result of Frontier Favorite Episode Fan Vote! Early Artwork for Arbormon, Mercuremon, Ranamon, Fairymon, & More! 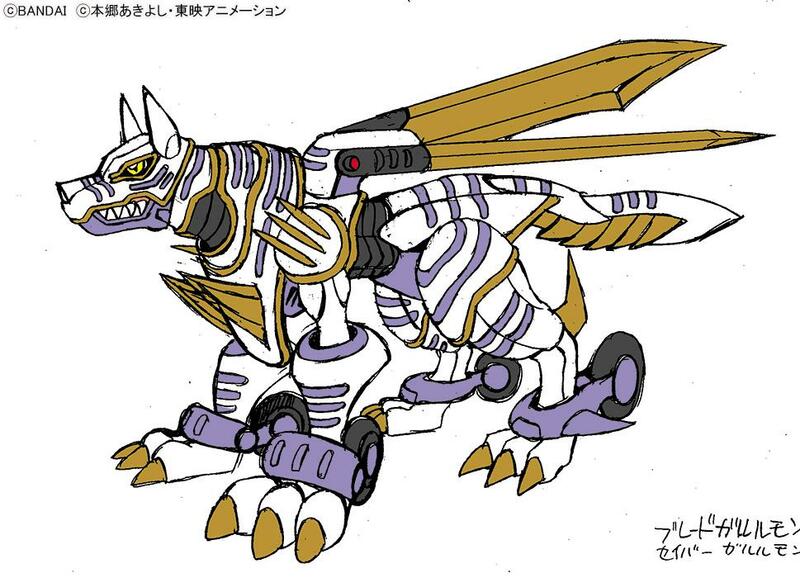 BladeGarurumon is the name that was used in Digimon World 3/2003 in the dub. So I suppose that's another dub name that was nearly used in Japanese. Interesting. Ha now it's Wolf centuar this time. So that is what the Spirit of the Light (Fusion) look like! But did we skip Vitramon to this? The pronunciation is the same in Japanese. An unpopular opinion, but Frontier made some damn smart choices when it came to renames. KendoGarurumon is way better, and more thematically appropriate. 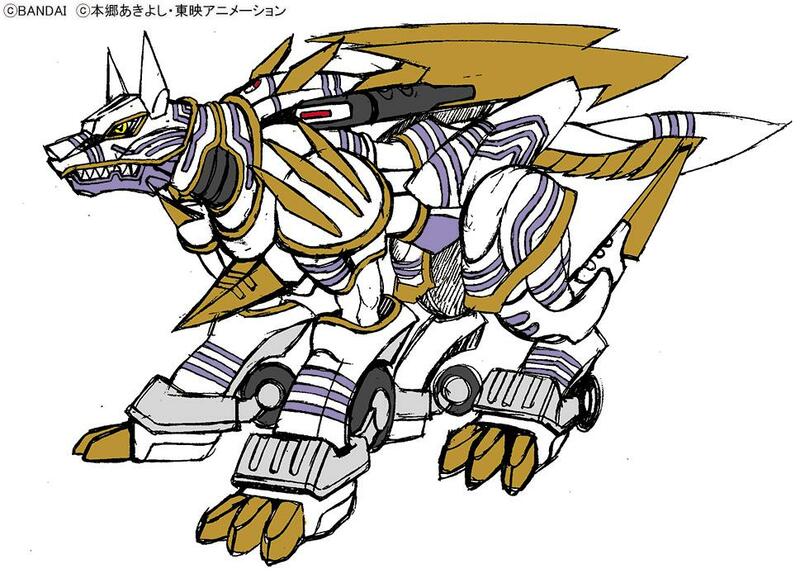 KendoGarurumon is way better, and more thematically appropriate. Kendo involves bamboo swords, not giant blades. I was referring more to the Garuru part, but fair. Then again, I appreciate at least some pretense of subtlety, as opposed to, say, Gundramon. セイバー is specifically the Japanese spelling for a sabre/saber type backsword. Despite Bandai's mistranslation to English as the word savior, that's not really what the term is used for in Japanese. 'Seiva' isn't technically wrong, but the more common romanization would really be more akin to Seiba. The Japanese text doesn't really equate to the word we'd take as savior. On occasion it's used as savior, but almost universally it's when a translation error has been made between languages. 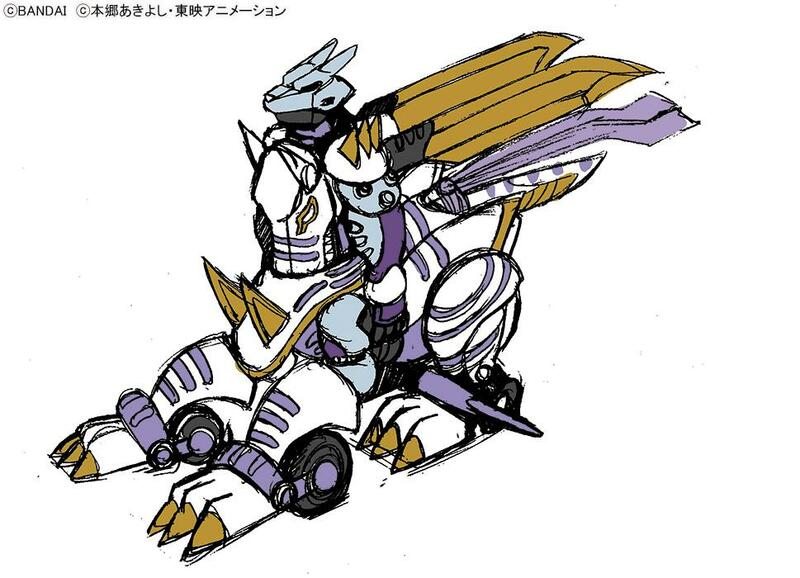 In the case of Garmmon's 'proto' name, 'Saber'Garurumon makes perfect sense and is certainly what was intended when it was written down, and ditto with Hackmon's Perfect form, since 'all' his forms have names that are various sword/blade related references (and one of his primary attacks is Trident Saber, with the same spelling), regardless of the end translation Bandai ended up choosing to use. could they not think of a better name for a demon lord then creepy? Last edited by Nagatem; 03-26-2019 at 07:47 AM.